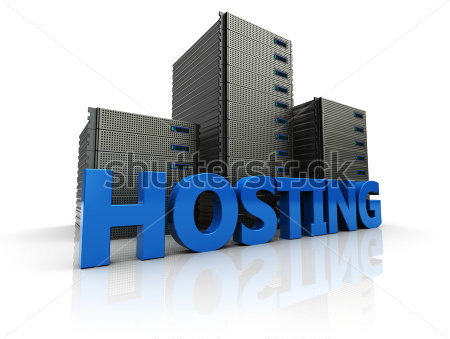 We provides affortable personal and business domain hosting options in Bangladesh to get your business online. Want us to do it all for you? Explore our hosting bundles. We makes your job easier for web developers and the website owners they serve. It offers easy-to-use, powerful tools that perform essential tasks quickly, easily, and reliably. 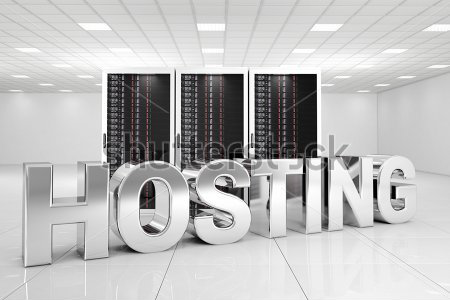 Here you can host your own domain or choose our free subdomain. Our hosting supports domain names such as yourname.com or if you do not have your own domain registered, you can choose our free subdomain. We support all international domains too.